ENGAGED! AFTER I DO~THE TO DO LIST! Miami Wedding Engagement! Home » ENGAGED! AFTER I DO~THE TO DO LIST! Miami Wedding Engagement! As a Miami wedding engagement photographer for over 25 years – I have had the wonderful opportunity to capture the love and wedded moments of hundreds of couples. Telling their story – knowing that for generations my legacy is what my eyes have captured and those that gaze upon the photographs will get a glimpse of their amazing experience. But these years of insight also give me an opportunity to engage in so many wedding planning details from the very beginnings of an engagement that I thought I would share with you some great advice. Enjoy being engaged! Savor this time and realize that the wedding is another chapter in your Book of Life. Get the ring sized perfectly as you wouldn’t want to lose it! Set a time of year that you’re thinking about getting married because you will be asked ~ When is the wedding? Be prepared with a response like “We like the idea of a fall 2013 wedding?” or “We are planning on an early 2014 date!” This also will give you a sense of direction in your planning. Now how do you see your wedding day? Are you thinking black tie formal, a casual beach soiree, vintage, modern? I have spoken of the value of 5-6 simple words that best describe the kind of wedding that you both want to have. Those words can range from formal to casual, traditional to contemporary, elegant to relaxed, fun, crazy, sophisticated ~ you get the idea but think of what makes this wedding a reflection of you and your fiance. I think you’ll find decision making regarding anything to do with the wedding a little easier. Create a budget! This is a big one as it will help you determine all the other elements of your wedding. Start creating a guest list and ask your parents whom they would like to invite ~ realize that this list is going to be quite large at first but it’s a starting point. Once you have this preliminary list created you’ll have the opportunity to review and decide just how big a wedding you want. Wedding Wire has a great guest list builder to get you started! With your budget and guest list started you can now start looking for a venue that can accommodate your budget and guests list. I know that you have many choices for searching but if you take a good look at Roy Llera Photographers Blog you’ll be able to take a look at hundreds of weddings ~ where they took place, the details i.e. the dresses, flowers, cakes etc. Now you have been to a few weddings but did you take notes? Probably not, so this is where a wedding planning checklist comes in and I have found a great one! ~ Wedding Wire Wedding Checklist. This will give you a great sense of calm knowing that with this great tool you’ll be able to manage your dreams, track their progress and even help you delegate these projects to your Groom, Maid of Honor, family and friends that no doubt will want to help. And it’s free! I think this is major ~ seriously think of getting a wedding planner! They’ll relieve a lot of stress, guide you in thoughts and ideas that you may never have considered, help you find your ideal wedding team and allow you both to enjoy your dream wedding. So who you are going to trust to capture all this amazingness! 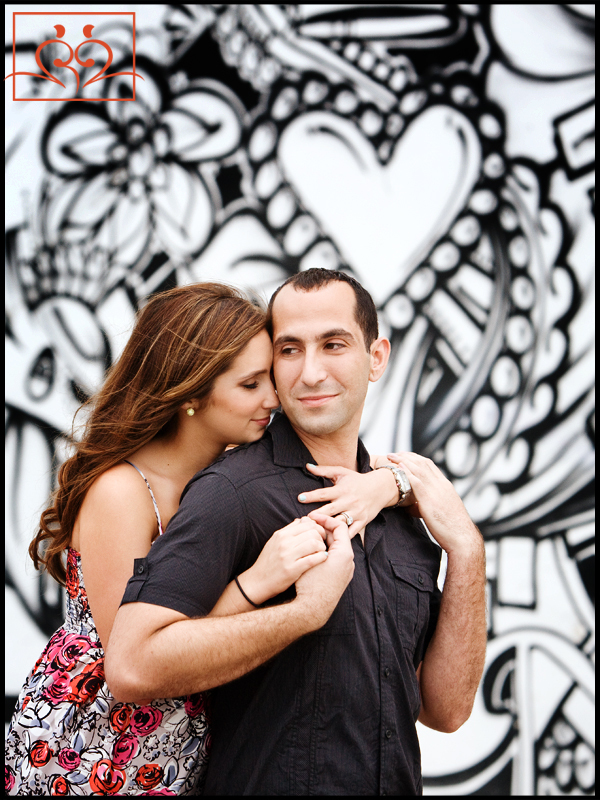 Selecting a Miami wedding engagement photographer that you are passionate about should be high on your list of to dos. You may have noticed that I am a fan of Wedding Wire and I wanted to share with you our page on this great wedding resource Roy Llera Photographers Reviews on Wedding Wire Here you will read what our couples are saying about their experience with our Studio! To connect! This will allow you the opportunity to connect with your photographer on a much deeper level. When I do a session, it usually lasts 2-3 hours and I am making mental notes of your personalities, how you interact with each other ~ details that are unique to the two of you. These notes will serve me well on the wedding day as I want to make sure that I am capturing who you are! I can’t tell you how many times I’ve had a Bride share with me how her fiance dreads taking photos! 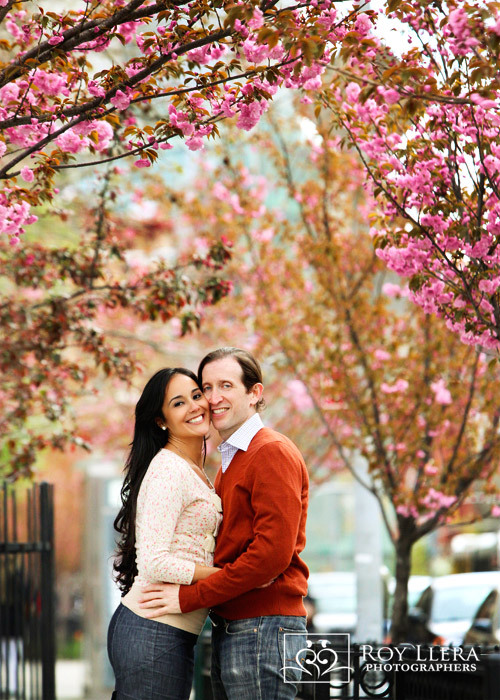 But an engagement session experience can melt those worries away. It instills confidence in being in front of a camera and in your photographers abilities. Your families will delight in the images and, indirectly, I’ll create an impression and bond with them because their love of the photos will translate into trust and confidence in the photographer. This all results in better photographs on your wedding day! Aside from building a relationship with your photographer, you’re going to get a great set of images that have many uses! Do you have a wedding website? What better than to have these images populate the site ~ current and engaging! Maybe you have “Save the Dates” in mind. So many of our couples have us create a sign in guest book that features these images with lots of space for phrases and well wishes from their guests. Thinking of a great gift to present to your parents as a Thank You? They love photos of their children! How about wall decor for your new home? Plan on coordinating with your hair and make up for your session. It’s a great opportunity to have a dry run and see how they do! Engage Me! 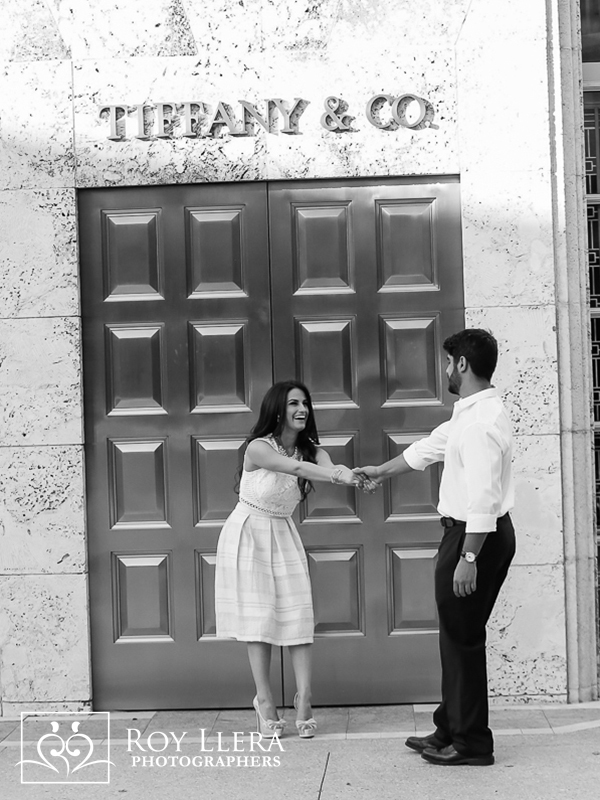 I want to to take care of capturing your Miami wedding engagement experience!